Japanese traditions signify the age old customs and practices that Japanese people have been following religiously till today. These traditions have been passed on to different generations from their forefathers. Like other societies in the world, Japanese people also follow a precise code of conduct. The social behaviour of people is defined by the etiquettes and mannerisms they adhere to. The term "Japanese Traditions" signifies the customs or practices that have been passed on from one generation to another in Japan. Japanese people are deeply rooted to their culture and follow specific traditions without fail. With modernisation taking place on each and every walk of life, some traditional Japanese lifestyle have been modernised in new and modern ways. So, if you are on a trip to Japan, you are expected to follow the laid out social norms and Japanese traditions. By doing so, you can escape embarrassment and will be able to enjoy your stay at the fullest. 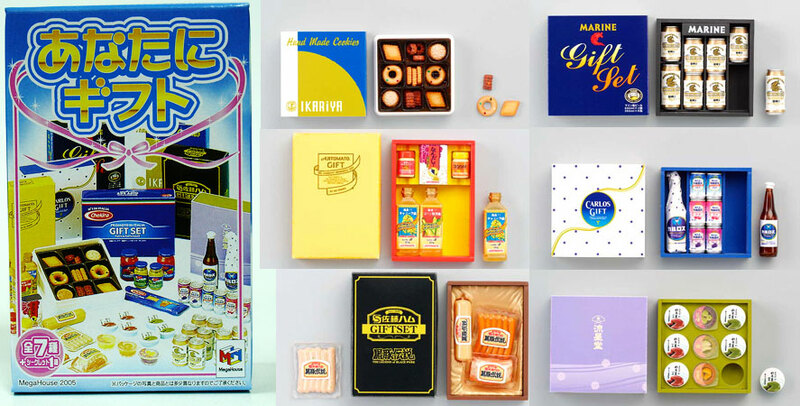 Giving gifts on special occasions is an age old custom in Japan. If someone from family goes out of town, they are supposed to bring back some souvenir from the place. For keeping intact the feel and authenticity of gifts and souvenir, people buy exclusive item from the place and keep it affordable. 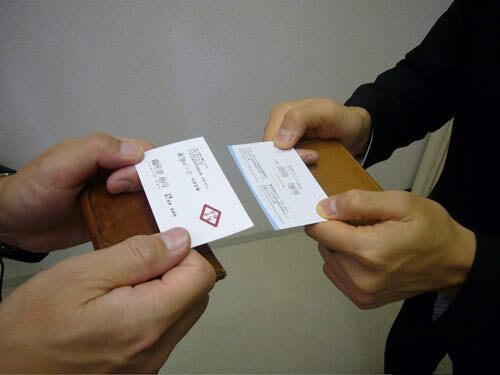 Business relationship develops in Japan with the exchange of business cards. So, if you are on a business trip to Japan, make sure to go with plenty of business cards. Furthermore, go through the business cards with interest and make generous comments whenever you receive a business card, otherwise it is considered rude. Greeting each other by bowing is the most common part of Japanese culture and tradition. They show gratitude and respect to each other by bowing at times of meeting and parting ways. 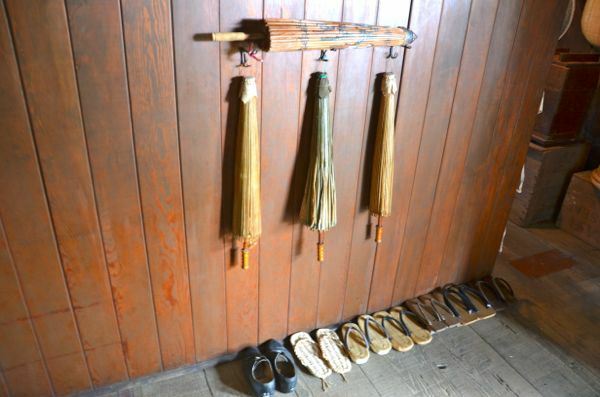 One of most prevalent practices in Japan is to remove shoes outside before entering the house. People are expected to remove footwear at the entrance of houses, schools and many other buildings. Similarly, there are many other customs that you are expected to follow during your stay in Japan. Go through each and every traditional customs before landing on the land of rising sun.